Join us for our 2018 Fall Dining & Learning Series with the theme "Myths, Mysteries & Revelations on the Susquehanna". 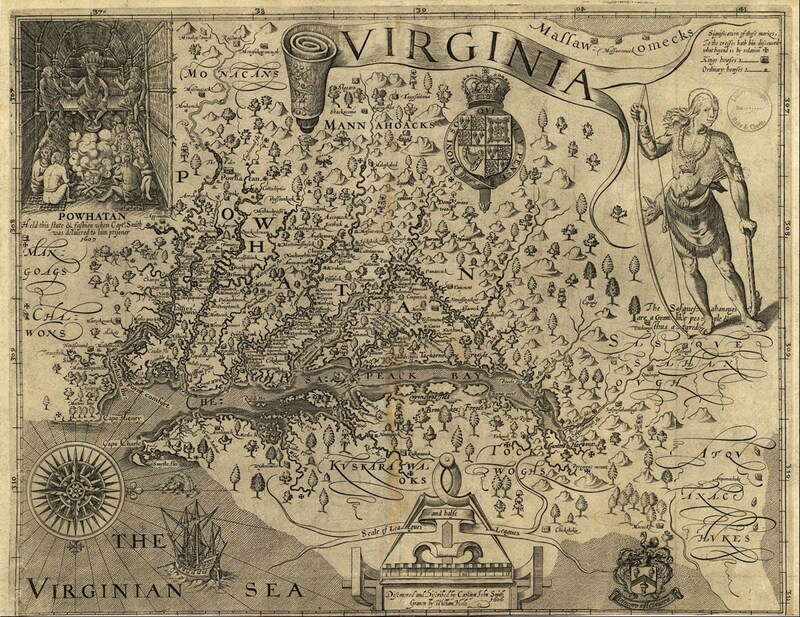 The location of modern-day Wrightsville, PA was encoded in the John Smith Map of Virginia (1612) by none other than Sir Francis Bacon: Father of the scientific method, driving force behind the New World colonization scheme, final editor of the King James Bible and leader of the mysterious Rosicrucian Order. Come join Michael Wann of Susquehanna Alchemy as he exposes the real-life da Vinci Code hiding in South Central PA. This program is sure to mystify you! Enjoy Michael's program following a delicious dinner in The Rookery.